We are happy to announce the opening of registration for the upcoming school year of 2017/2018 at the Jewish Children's Enrichment Program - Chabad of Novi Hebrew School. Classes ages 4 through 14. At the Jewish Children's Enrichment Program - Hebrew School we put much effort that the children's learning experience should be stimulating, positive and fun, keeping them happy about their learning and excited to be part of the action. Over the course of the school year the children become familiar with Jewish ideas and concepts which are universal and can adapt to any way of Jewish life they choose in the future, while having the general Jewish knowledge they need. In our learning sessions we incorporate lots of hands-on educational activities, games, role playing, & projects to keep each session spirited, enjoyable and fun! Our Award Winning Hebrew Alpha-Bet curriculum called "The Aleph Champion Program©" is on the cutting edge of Hebrew reading today. Modeled after the Karate/Martial Arts motivational system, it works by dividing different reading skills into levels defined by color. Students understand that their teacher is a black aleph champion and their goal is to reach the top level as they move along from level to level each year in Hebrew school. 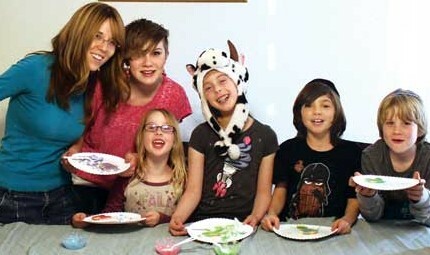 The program is based and geared to fit each child's age and his or her individual skills. 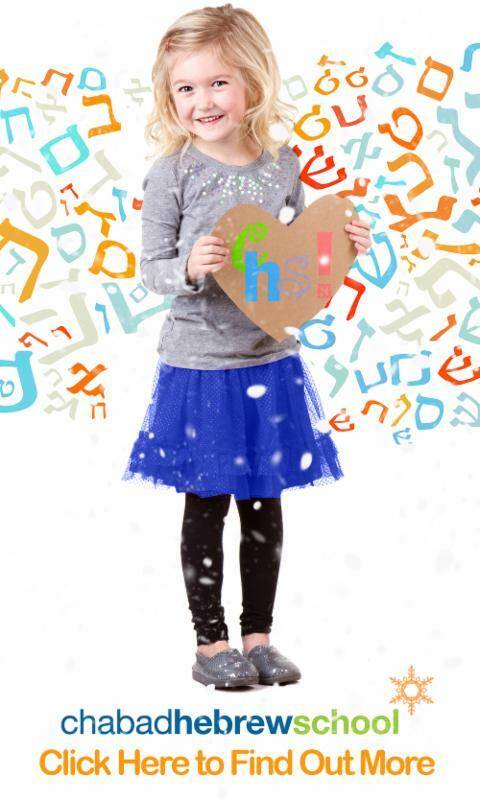 It has proven to be a fun system, which keeps the children motivated to climb their ranks and ultimately learn how to read Hebrew over their Hebrew school experience. 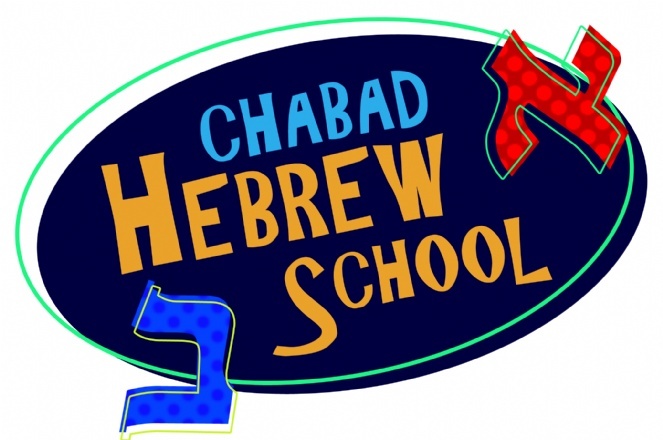 Click Here to read more about our Hebrew school program. Click Here to view our program photo albums & get a glimpse into the action! Registration is through our web-site. Please Click Here to view registration form. It is our hope to be able to continue providing a great education for the children, which will give them the knowledge and pride in their Jewish heritage and a positive experience that will give them wonderful memories for many years to come. If you would like to inquire more about the program, please feel free to contact me by phone or email anytime.